Haglofs is 100 years old this year and we are celebrating a longstanding relationship with them. Their mantra is to create clothing of quality and function as they aim to deliver Outstanding Outdoor Equipment for people who invest in an outdoor lifestyle. Their products are indeed of the highest quality and like us, they are 100% committed to developing their products in a sustainable way, with over 60% of the range being bluesign® accredited. Our guiding team are arguably the best test for their products as we put them through their paces day in day out and expect them to perform in all weathers hot and cold, wet and dry while grit and dirt get ground into the fabric from hiking and biking. It sounds like a tough life if you’re a piece of guide clothing and it is, that’s why we’ve partnered with a company that understands the rigours of the Scottish great outdoors and shares our values on sustainability. Find out more about the Haglofs product range here. 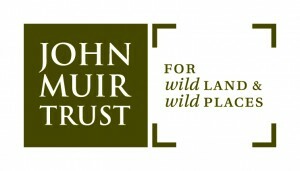 The John Muir Trust owns and cares for so much of the wild land in which Wilderness Scotland operates. It’s this connection and care that we continue to support through the use of our Conservation Contribution Scheme – a small £10 contribution at the time of booking. 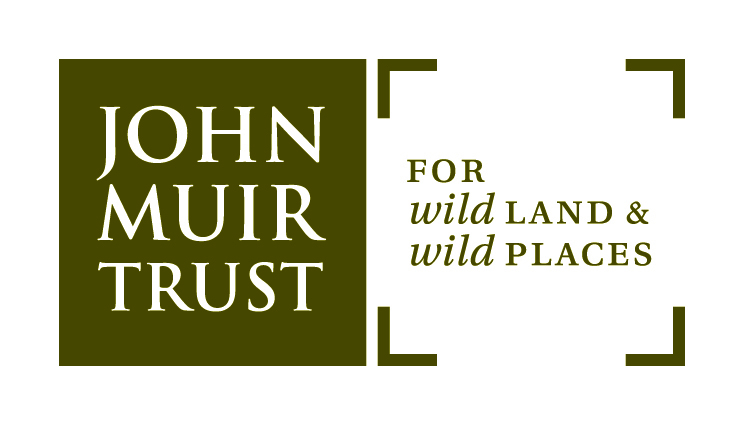 We amass all the contributions we receive over the course of a year and donate these to the John Muir Trust to help in their quest to restore and protect habitats and help nature flourish in wild places. Ultimately they, like us, want to preserve wild land for future generations of people and wildlife so nature can thrive and people can enjoy the experience of truly escaping to wild places. We’d certainly recommend watching the inspiring 2 min film below or you can read more about the work of the John Muir Trust. Trees for Life is an award-winning conservation charity dedicated to the regeneration and restoration of the Caledonian Forest in the Highlands of Scotland. This vital work is supported by hundreds of volunteers who, since 1989, have planted over 1,000,000 native trees in the wild glens of the Highlands. Trees for Life have recently purchased the 10,000 acre Dundreggan Estate between Glen Affric and Glen Moriston and significant progress to reforest this wonderful region with a wide variety of native woodland species has already been made. In 2010 we created a Wilderness Grove at Dundreggan Estate in the West Highlands, which is managed by Trees for Life. To date, there are over 200 trees in the grove and last year we committed to planting a tree for every client who returns to book three trips with us. You can help by planting a tree too – click on this link to see our grove and find out how to plant a tree (just £5 per tree! ), which helps restore your own little piece of the Caledonian Forest. Find out more about the valuable work that Trees for Life provide. Wilderness Scotland provided a world class walking vacation. It was a wonderful combination of location and attention to details. Remember the Orkneys have been populated since neolithic times. There was a reason! It is a land of incredible beauty. However a trip is not just about the location. Wilderness Scotland handled all the travel details without flaw. We were met on time, made all of our travel connections and had our many special requests all graciously honoured.